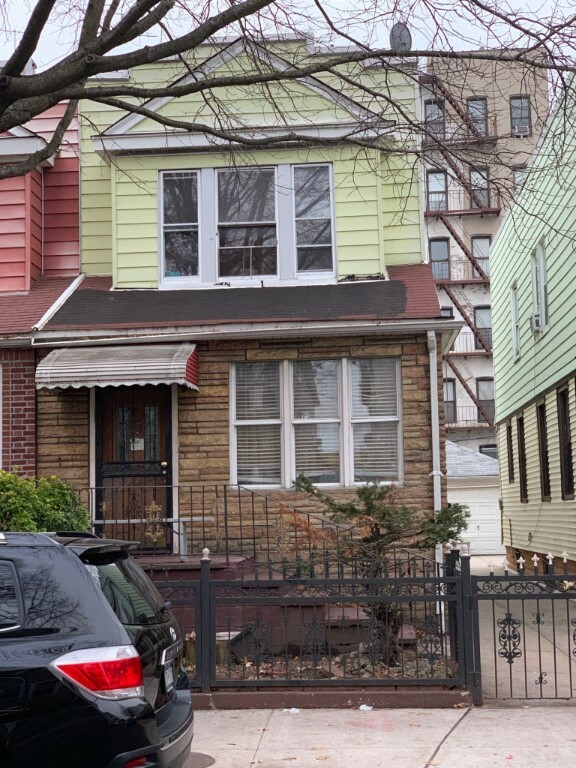 One family home in the heart of East Flatbush. House sits on a quiet residential block. Property is located close to shops, schools, hospitals, and restaurants. Conveniently located minutes away from public transportation. Property is being sold as-is with tenants. Do not disturb tenants. All commissions and offers are subject to Third-Party approval. All information is deemed accurate but not guaranteed. Buyer must do own due diligence. Copyright © 2015 New Vista Horizons, Inc.